This is what TIME magazine's Asia cover in April 2013 asked. 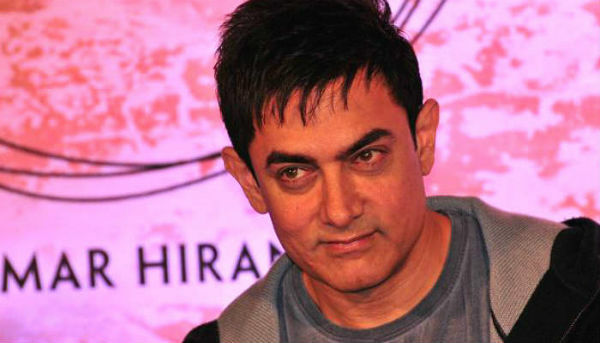 And yes, it featured actor Aamir Khan as it included his name in its list of 100 Most Influential People in the World that year. 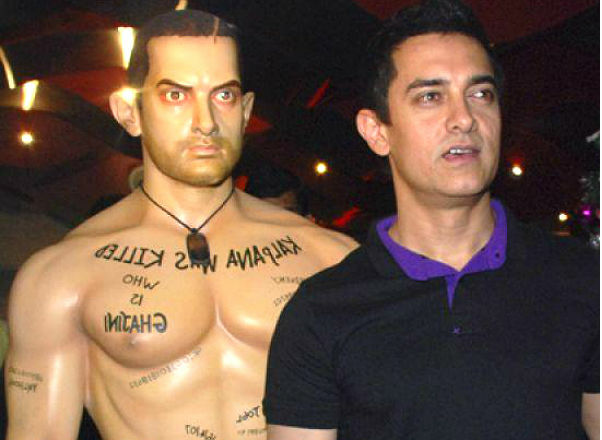 Aamir, today too, is clearly one of the most influential people in the world. Not only because he has an unmatchable foothold in the entertainment industry. But, also because he has established himself as a teacher, an inspiration and of course as a 'perfectionist' for over the 30 years that he has been working. 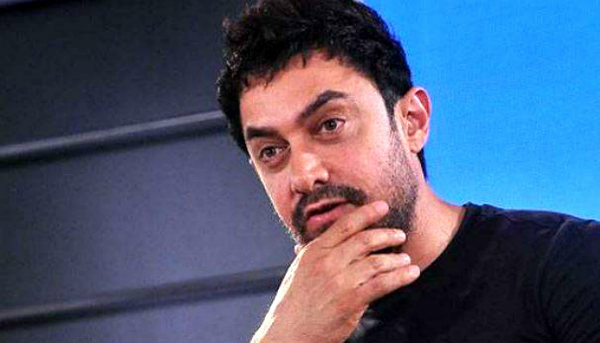 "(The) fact is that I have no objections to film awards per se. I just feel that if I don't value a particular film award, then I won't attend it either. Apart from the National Film Awards, I don't see any other award ceremony that I should give value to. My personal experience about these award ceremonies is that I don't trust them. I have no faith in them so I would prefer to stay away." "It's not important to me ... people will see my films if they want to. Also, I cannot deal with so many things, I have bandwidth only for that much." "Everyone has the freedom of expression. If someone says something on a particular subject, that doesn't mean you should start protesting." The poster of this very anticipated film had Aamir Khan standing on a railway track, in well...his birthday suit, with just a transistor covering his modesty. Several NGOs burnt the film's poster and protests dotted the landscape. Only when the judiciary intervened tha the posters were given a go ahead. However, little did the filmmakers know that the brawl would take a more severe turn after the film's release. 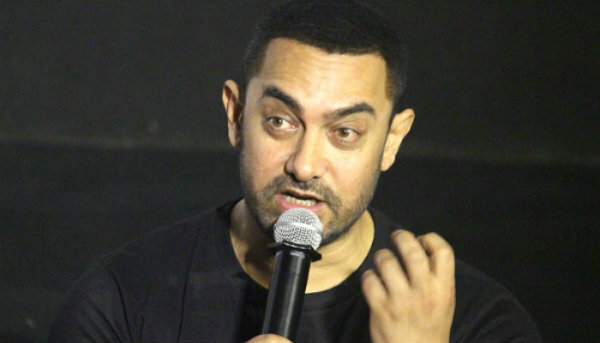 Various film theatres showcasing PK were vendalised as the film allegedly hurt the sentiments of Hindus, by 'making fun' of Hindu deities and rituals. "I completely believe in freedom of speech, no issues. But we have to understand that we all have a certain responsibility. When I heard what was being described to me I felt it was a violent event." 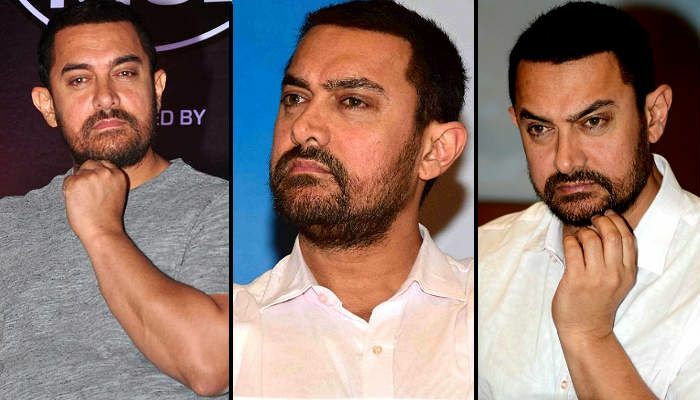 Aamir was then tagged as a person who can't take humour at its best and is not a Gen Y person.